Today was the day of our presentation. The goal was to show our findings and present them in front of the class. Carlo started with a few general facts on current plans of inhabiting to Mars. SpaceX is planning their mission to launch in 2022 when Mars is in the closest possible range, two years later, this scenario will repeat itself, so they will try to get more ships and resources up to mars. But who would you send up there? Obviously, quite a diverse group of people with different backgrounds an abilities. The focus should lie on language diversity, ethnic diversity, age, size, professions, and social status. And why not animals? The fact that Mars has temperatures between -85 and +20 degrees Celsius, and only 0.6 percent of earth’s air pressure, makes it a tough terrain for human beings. But the atmosphere not only affects humans. Part of the reason why there is no water on the surface is due to the low air pressure. Water exists in the form of ice, and as it gets hotter and hotter, it vaporizes as soon as it would become liquid. There are, however, reasons to believe that there are lakes under the surface of the planet since the pressure beneath the ground is denser. Doris presented her findings in gardening on Mars. Possible issues for that matter are the difference in daylight, temperature, but also gravity. Currently, NASA experiments with plants in mars, which are aligned in a circular shape. 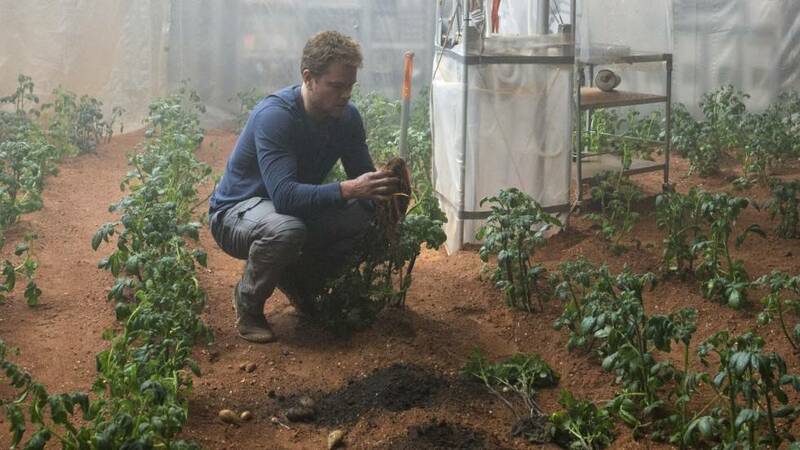 With the right positioning and rotation, gardening in space is possible. Last but not least Manuel showed us interesting findings on the long-term effect of Mars on humans. 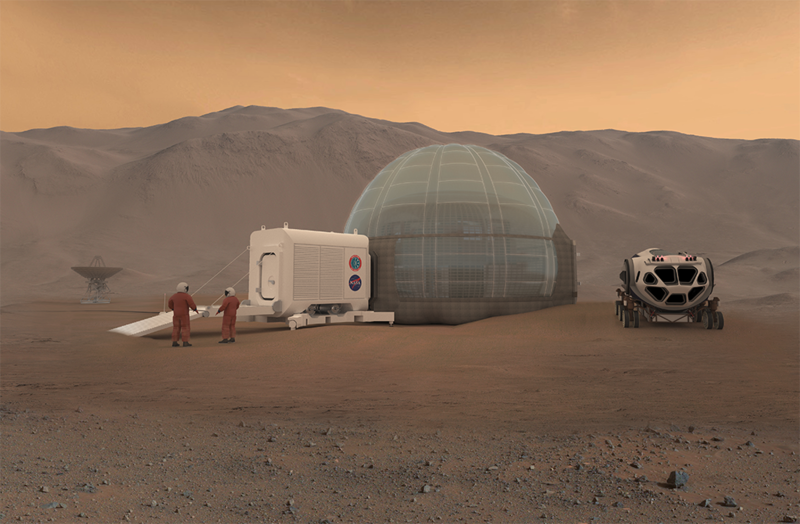 Apart from cultural changes, like the loss of uncommon languages, habitation on Mars could also imply changes to the body. Because of the low gravity on the planet, it is likely that humans will adapt over time, becoming taller and taller. The paradox of humans slowly becoming an alien-like form is extremely interesting to think about.